Taimur Rashid is currently head of world-wide business development for Amazon Web Services (AWS) Products and Solutions. Serving at AWS for 6+ years, Taimur held a number of roles, and shaped several key functions at AWS. He has helped some of the most innovative and successful startup companies scale on AWS including Dropbox, Foursquare, Pinterest, twilio, Viber, and enterprise companies transform their IT to cloud, including Netflix, NASDAQ, Nokia, and NASA JPL. He helped strike several key partnerships and launched a number of web services used by thousands of startups and hundreds of enterprise companies. 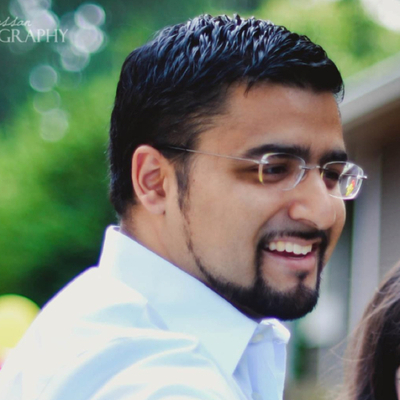 Prior to AWS, Taimur held several roles at Oracle/Siebel including Business Development, Product Management, and Engineering. He oversaw business development for Platform Products within Life Sciences and Aerospace & Defense. Taimur holds a B.A. in Computer Science from University of Texas at Austin.